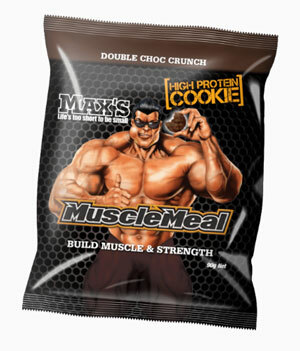 Max's Muscle Meal High Protein Cookie delivers a mouth-watering protein boost! 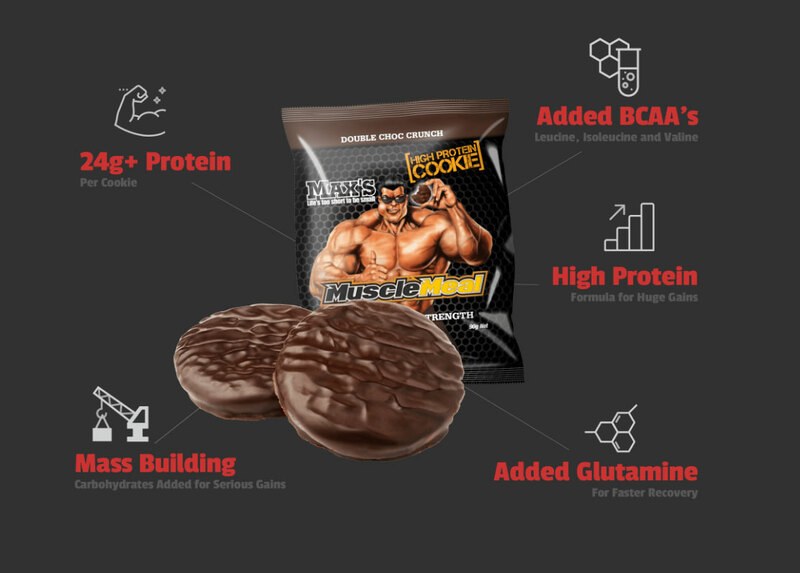 Muscle Meal Cookies are packed with high quality protein delivering 24g per cookie and boosted fast release carbohdyrates for energy replenishment. Max's Protein Cookies are laden with muscle-building nutrients including glutamine and BCAA's. 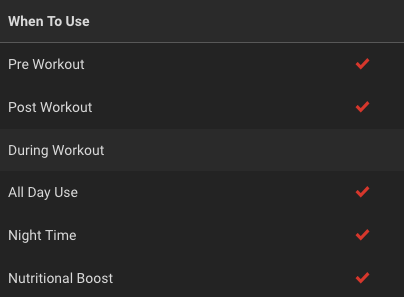 An great tasting alternative to your regular protein shake Max's Muscle Meal Cookies provide a taste-senstion that begins the repair process and aids lean muscle mass. A high protein treat or a post-workout pleasure Max's Muscle Meal Cookies can be enjoyed anytime. With a just relaeased new flavour Choc Peanut Butter the tempatation is now even greater. INGREDIENTS: Max’s protein blend (Whey Protein Concentrate, Soy Protein Isolate, Whey Protein Isolate,), wheat flour, sucrose, milk compound chocolate (sucrose, vegetable oil, cocoa, emulsifier,(322), flavour,), margarine (vegetable oil, water, salt, emulsifiers (322, 435, 471, 475, 476) natural colour (160a), flavour), whole egg, glycerine, polydextrose, cocoa, milk solids non fat, brown sugar, flavours, maize starch, raising agent (500), tapioca starch, salt, Glutamine peptides, L-Leucine, L-Isoleucine, L-Valine, Preservatives (202, 282). *Contains Dairy, Soy and Wheat.